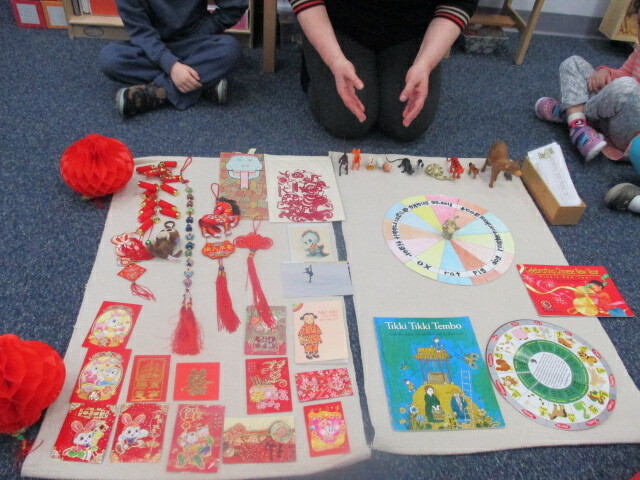 The Primary 1 students celebrated Chinese New Year by learning about all the different animals that represent years and what each one signifies. They also learned about the Chinese culture and different items used during the New Year festivities. 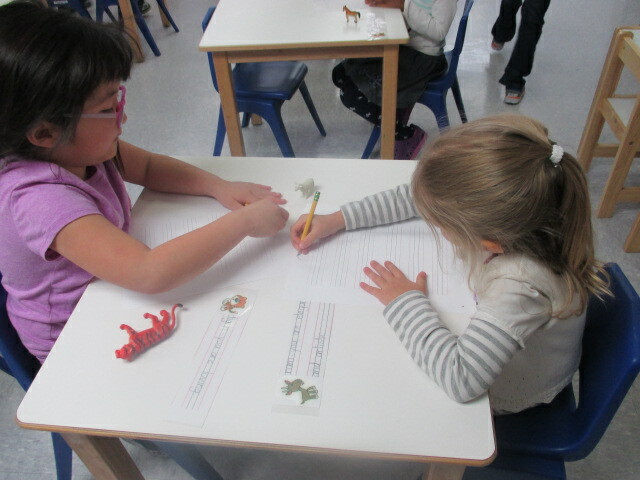 They enjoyed writing about the Chinese New Year animals and Chinese letters.